Some of our patterned and striped fur throws have very distinctive designs, and we have attempted to show the pattern or design of the fur fabric in our photographs. 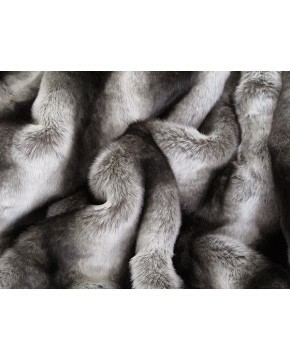 Hopefully they will give you a better idea of the size of the design, or if the pattern is repeated frequently, or randomly, throughout the fur throw. 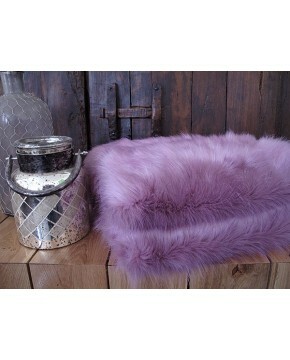 You could also look at the images of our fur cushions for further clarification.